A NEW BILL would see people prosecuted for putting fluoride into the water supply in Ireland – and they could serve up to five years in prison. Sinn Féin spokesperson on Environment, Community and Local Government, Brian Stanley TD published the Health Fluoridation of Water Supplies Repeal Bill 2013 today, in an effort to ensure the substance is removed from Irish water. Stanley said that the fluoridation of our water started in 1964 after the introduction of the Fluoridation of Water Supplies Act 1960. The proposed bill would repeal this older bill. In 1964, the late Gladys Ryan took her case to the High Court against water fluoridation, on the basis that citizens had no choice but to drink medicated water. 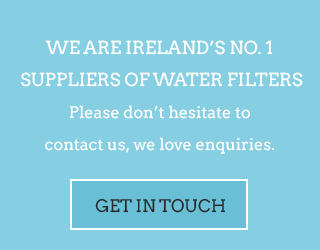 Ireland is one of four EU states that support fluoridation of water. He told TheJournal.ie that this “has become a mainstream issue” and that it isn’t “just an issue for ‘looney lefties’ or ‘treehuggers’”. This is an issue in Dublin 4, it’s an issue in Dublin 14, It’s an issue in Dublin 7. It’s an issue in Kerry, Derry, Louth, Wexford. This is an issue everywhere. Stanley asserts that people “receive enough fluoride in our toothpaste” and that the issue is one of public health. 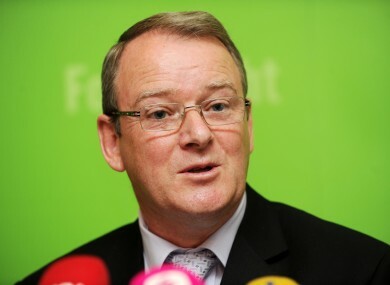 He will be seeking cross-party support for the bill when it is debated in the Dáil. He said he has been interested in the subject since 1999 and that as a councillor he brought up the issue for discussion at council level on a number of occasions. For the last year, he has been doing further research into the subject, and decided this bill was necessary. Sinn Féin as a party is opposed to water fluoridation. 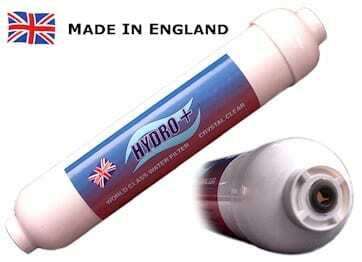 The bill would make it an offence to put fluoride into the water supply and those found guilty would be liable for a class A fine or imprisonment. A body such as a town council, county council or Irish water body could also be charged if found putting fluoride into a water supply. Stanley said that “at the very least we should be taking the precautionary principal” and follow the lead of regions or countries that have stopped using it.